With a voice described by Billboard magazine as one that “exudes raw, soulful charisma”, Detroit born singer Veronica Brown releases her debut UK single on April 15th, which will also be available to download Worldwide. Describing herself as a non-denominational Christian, ‘I Don’t Wanna Be A Sinner’ is a great example of how she focuses her faith into her lyrics. A funky blend of hip-hop and pop, featuring rap by DJ John, the track is mastered by Grammy award winning Erick Labson, chief engineer at Universal Mastering Studios. The collaboration with Labson adds to an already impressive roll call of contributors Veronica has worked with – including Michael J. Powell (producer for eight time Grammy Award winner Anita Baker), Steve King (engineer for Eminem, 50 Cent, Aretha Franklin) and Paul Riser (string arranger for Motown records and more recently R Kelly). Alongside these successes, Veronica has also had her work remixed by the likes of Junior Vasquez, Stonebridge and Nick Nice. With all that experience behind her, ‘I Don’t Wanna Be a Sinner’ sees a slightly new direction for the vocalist, whose previous work has been more dance-pop oriented. This is the first step in a new, gospel influenced journey. Her previous dance tracks were highly successful however, reaching #1 in the MixMag dance charts, and #12 on the Billboard Dance in the US. They were also remixed by top acts Mousse T and Welcome. It’s just the latest development in a truly impressive career. 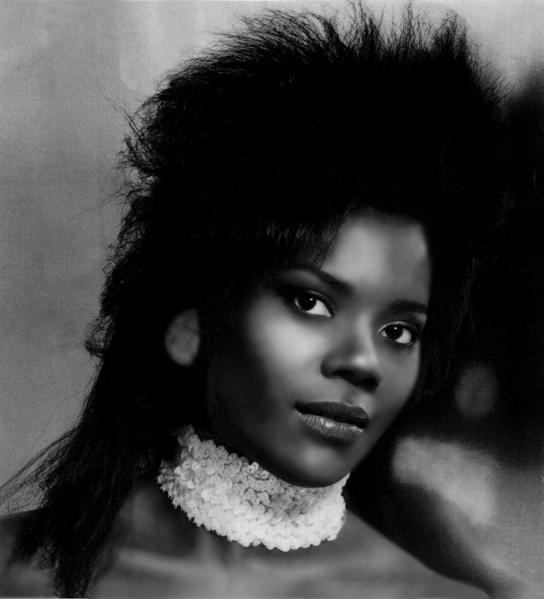 In addition to her work with the vaunted names above, Veronica was awarded the Key to the City of Detroit after touring and performing for overseas US troops, and named Ambassador for the State of Michigan. She also performed in Detroit Mayor Coleman A. Young’s final term Campaign Commercial entitled ‘Power for Tomorrow’ with none other than the ‘Queen of Soul ‘ Aretha Franklin. She requested for Veronica to perform beside her due to her exceptional pitch – a huge honor and pleasure for Brown – a former resident of the Motor City and one of the latest artist to add to its Musical Legacy.